All district personnel who are involved in this process are strongly urged to attend this important workshop. Training will be cancelled at any site that does not have a registered participant by the deadline date Monday, March 4, 2019. For questions regarding the workshop content please contact your program Area Specialist by email or call 501-324-9502. 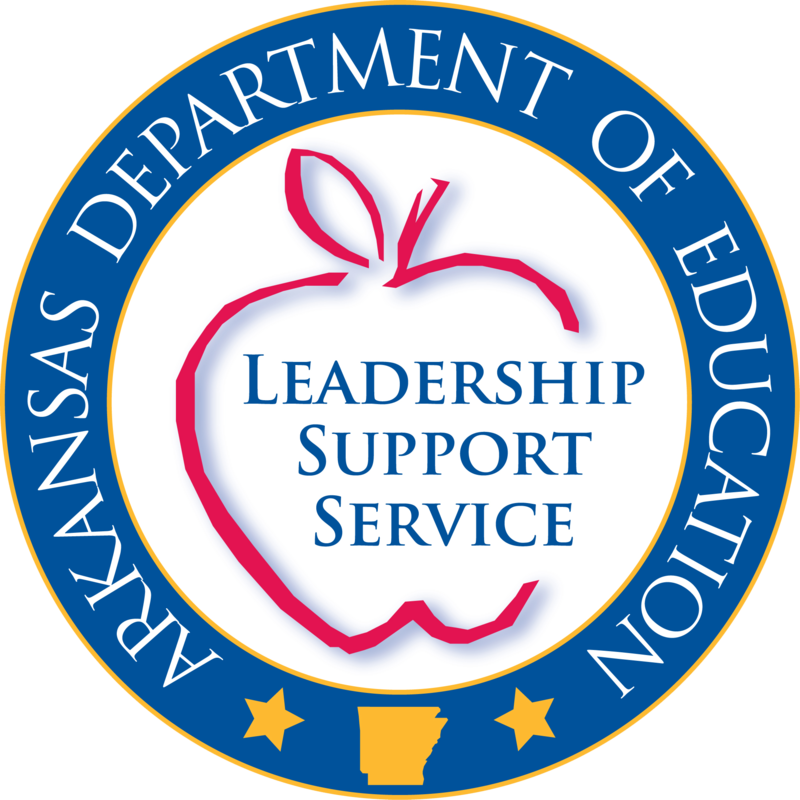 For questions regarding the site participation please contact Stephanie Alsbrook at Stephanie.Alsbrook@arkansas.gov or call 501-324-9502.